oh, what am I up to now? 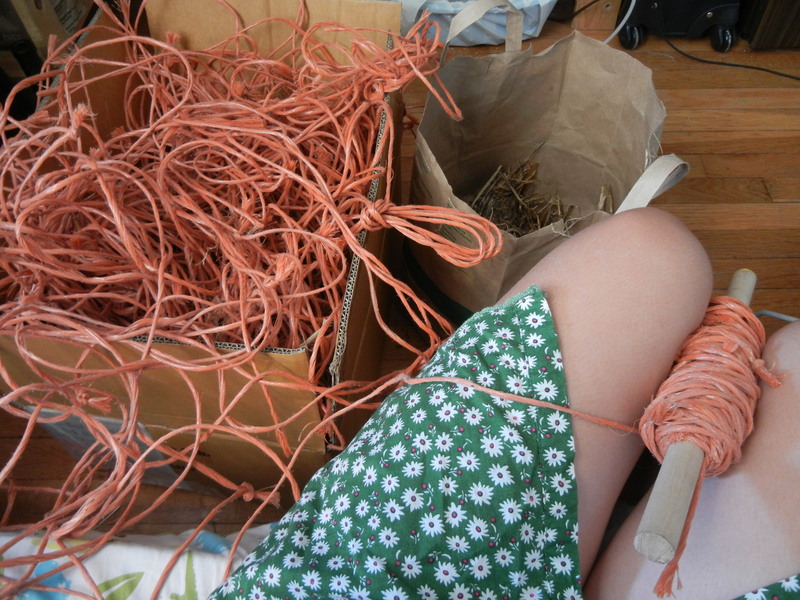 Some way to put all that gorgeous twine to use? You bet. I can’t help myself. 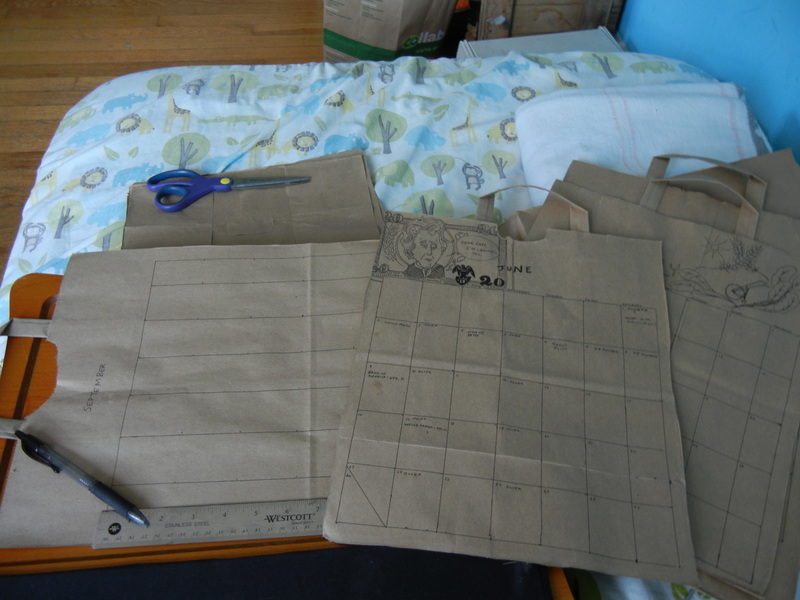 Like how I use grocery bags to make my calendar pages. It is a constant problem.